Tiffany's Online Finds and Deals: Bath Towels $2.10!!!! REG $10! 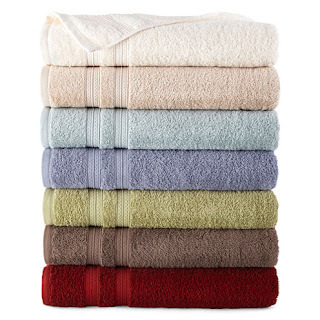 Bath Towels $2.10!!!! REG $10! Need new bath towels? 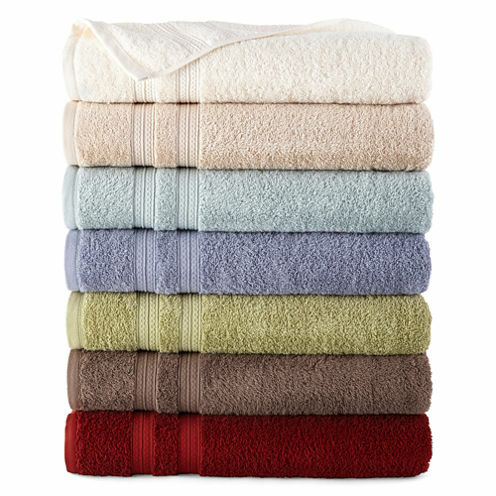 Now is the time to replace your old towels! 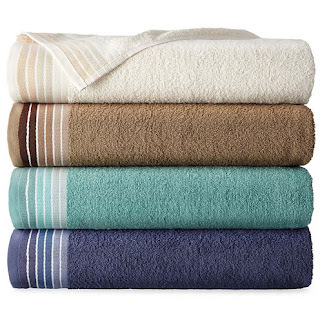 JCPenny has towels on sale for ONLY $3 AND use code: SHOP77 to save an extra 30% making them ONLY $2.10 EACH. REG $10. FREE shipping on orders of $49+ or FREE STORE pickup!